In this post I'll provide an overview of AP Soil 600. 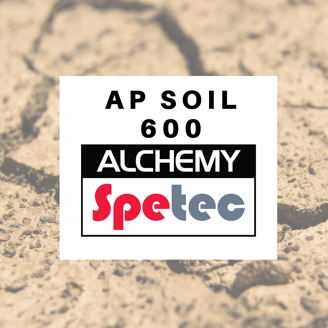 What is AP Soil 600? AP Soil 600 is a single component, moisture activated, hydrophobic, low viscosity, polyurethane soil stabilization grout. 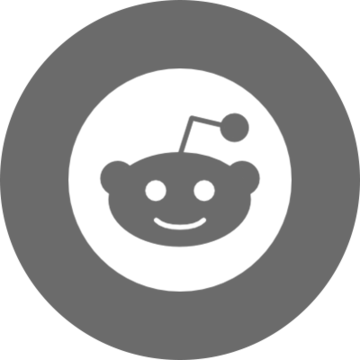 What are the applications & advantages? AP Soil 600 is used mainly for three types of applications: permeation grouting, the stabilization of loose sand and soil, and sinkhole remediation. This product does not require a catalyst. It's great for encapsulating and strengthening loose soil. AP Soil 600 provides excellent soil penetration due to its low viscosity. Not to mention the fact that it's watertight. Last but not least this resin is phthalate free (more environmentally friendly) and certified to NSF 61-5 (approved for contact with drinking water). Want more information on soil stabilization products?